Greg Kline already told you about the fake news that The Seventh State was peddling about I-81 funding and the..
Last week Gov. 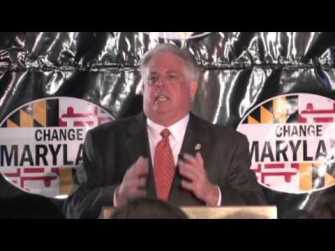 Hogan previewed his budget proposal for the coming legislative session. 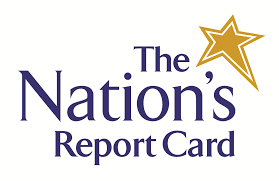 Among these proposals were the following: •..
Maryland Democrats have no credibility on fiscal issues, but that didn’t stop them from taking to the podium today to..
Test-score performance is up among all Maryland students over the last decade, including low-income students. 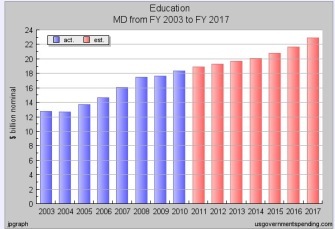 However, while all students..
Maryland education spending has increased over 100 percent over the last 40 years, while SAT scores have remained flat. 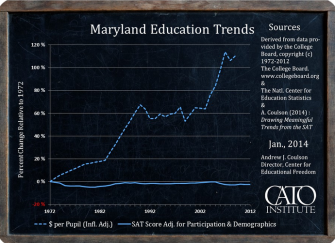 According..
Last week Governor O’Malley tweeted this claim about the test scores of Maryland’s low-income students. 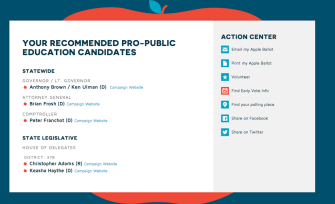 Don’t be fooled by this..
It’s no secret that Red Maryland, probably more than most, has been critical of Martin O’Malley’s boasting about Maryland’s #.. 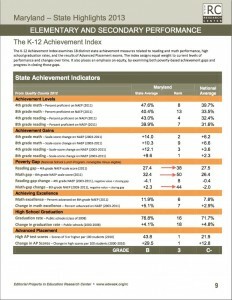 The Maryland State Department of Education earned a grade of C- for spending transparency, according to a new survey of..
Two reports studying Maryland public schools were released this week, and both tell vastly different stories about the condition of..
We Spend “Too Little” on Education? 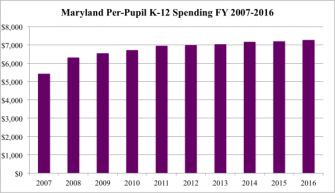 According to a new Goucher College survey, 65 percent of Marylanders thinks the state spends too little on education. Maryland..
Red Maryland Radio returns tonight at 8 PM only on the Red Maryland Network. 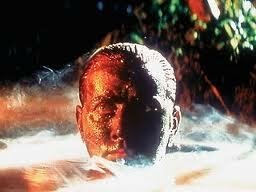 Tonight, Greg Kline returns to work, and.. 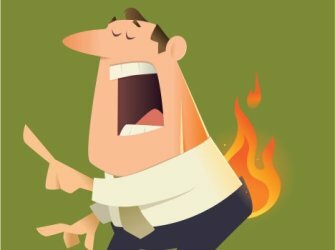 While Maryland’s so called “Doomsday” budget has so many chicken littles running around screaming the sky is falling, perhaps it..